Jersey Girl transplanted to Nashville, TN. Beauty and Fashion obsessed. Collector of everything. Anime Waifu. Cat Mom. This hotel was okay. The one we stayed at was a little outdated. I loved the full kitchen and bathroom. We did see a roach run across the floor which I was less than excited about. I think just do your research on the location and peoples reviews before booking! I loved the Marriott that is in the downtown loop located in Chicago. Stayed there during September and the room was amazing. Huge ceilings, full kitchen and nice bathroom with a vanity area separated to get ready in. Also checking in and out was a breeze! I’ve never had an issue with Southwest Airlines! Always a smooth checking in process. Love the fact that I can pay a little extra to be the first to board. Also checking in online is my favorite thing. One less thing to stress over. I never pay for my bags and free snacks and drinks on the plane!! My cats do not like these at all. It might just be them because they are picky. I know other people’s cats love this. I wish mine did. I just get their dental cleaning done at the vet. I do recommend grabbing a bag to try for your kitty kids!! I love this so so so much but it’s so expensive. While I used my sample I fell in love. It made my skin look beautiful and I have dry and sensitive skin. I will be saving up for a good splurge on a bigger size. OHMAGAWD!! I am a highlighter junkie and this is perfect for those days I don’t wear liquid foundation. It’s the perfect glow that doesn’t cast anything on my skin. You can layer it to get that bam in your face glow if you want as well. I’ll be buying other colors for sure! 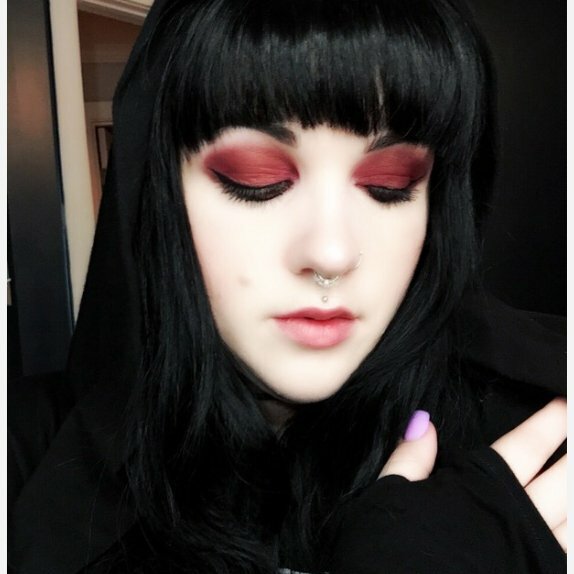 I got my first colourpop shadow from Influenster and I am hooked! I couldn’t believe the amount of pigment and shimmer that these have. I always wanted to try them out. I will be buying more!! The texture is buttery soft and makes your eyes pop!! Just wear a good base to prevent transferring. This is good but not my holy grail product. The scent reminds me of baby powder. I also felt like it wouldn’t sink into my skin over my serums at night and left me feeling greasy. Also the smallest jar will take you a lifetime to go through so it’s a commitment. Very cute for a drugstore pallet. I like the play on chocolate. Reminds me of too faced products. The colors are blendable and pretty pigmented. It also has a nice color range. It’s a good basic everyday color story to!